Many people get into the habit of drinking green tea, and there’re many benefits of drinking it on a daily basis. Tea contains polyphenols to protect your heart, antioxidants that may lower the risk of cancer and other nutrients that boost your immune system. But, is it safe to drink green tea during pregnancy? Actually, we can drink it, but the intake of green tea should be limited. Green tea is rich in zinc element, and adequate zinc nutriture during pregnancy is important for fetal growth as well. Some people think that drink tea during pregnancy can result in fetal malformation, and affect kids’ intelligence as well, actually it is a kind of prejudice. Modern Medical Research has proven that zinc plays a very important role in life processes. Zinc is found everywhere in our daily life, such as green tea, Coco powder, Laver and so on, especially for green tea (Emei Trimeresurus, Liu An Guan Pian ), which has higher zinc content than others. 3-5 grams green tea, which means daily consumption of 2-3 cups surely meet the body’s requirements for zinc. A Medical Research survey showed that drank green tea during pregnancy, the amount of zinc in the baby’s blood is higher too. Tea naturally contains a variety of contents which are good for human, including tea polyphenols, aromatic oils, minerals, protein and vitamins. 3-5 gram green tea, which means daily consumption of 2-3 cups surely meet the body’s requirements for zinc. Extremely light green tea, can strengthen heart-kidney function, increase blood circulation and digestion, reduce edema and etc. Tea contains 2% to 5% caffeine, drinking too much strong tea, especially for black tea, will make people feel excited, thereby may actually stimulate fetal activity, even affect fetal development and slow their growth. Tea contains tannic acid, theophylline and caffeine, particular tannic acid, it can be combined into a compound with iron, which can’t be absorbed by our body, and thus it affects iron absorption as well. If drinking too much strong tea, it will increase the risk for anemia during pregnancy, and the fetus may suffer from congenital deficiency anemia too. 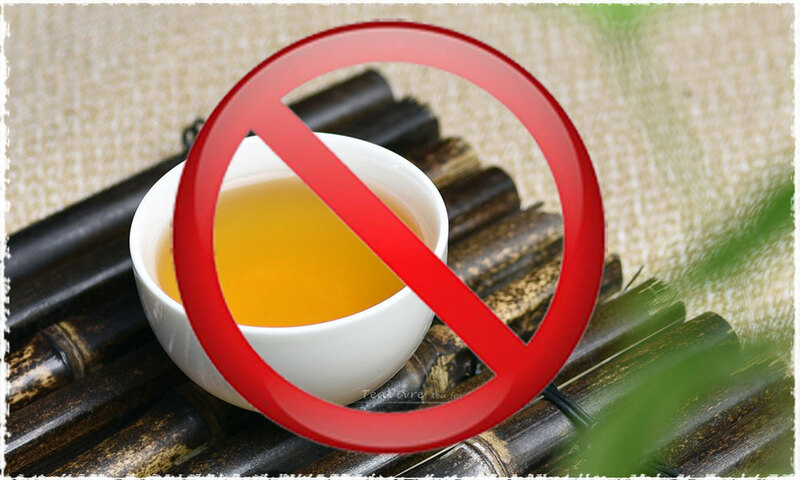 Long-term drinking of strong tea will accelerate heart rate, increase urine volume and blood circulation, which can result in a burden of heart and kidney. So we suggest that we’d better not drink so much strong tea during pregnancy! 1. Although the health benefits of green tea are remarkable, we should pay much attention to the right amount of green tea intake especially among pregnant women. It would be unwise to drink too much or strong tea during pregnancy, because it’ll have a bad effect on the fetus. 2. Do not drink tea while hungry, because caffeine contained in the tea will stimulate your stomach, you’d better drink light green tea one hour later after the meal. 3. Do not take green tea just before going to bed at night, otherwise, it’ll affect sleep. If you have a green tea drinking habit, you can still keep it when pregnant. The consumption of caffeine should be limited during pregnancy. 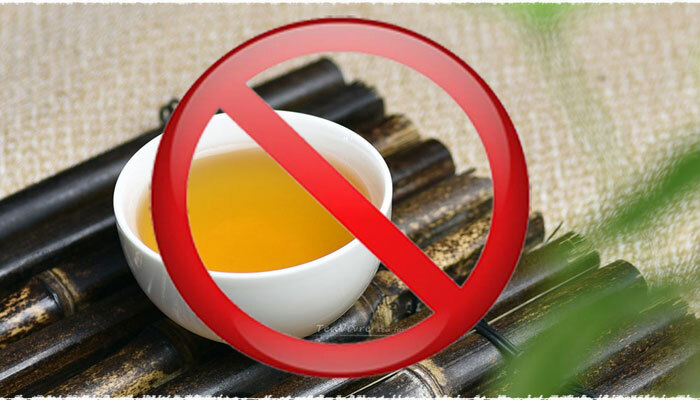 Although green tea contains relatively little caffeine, it is fine to drink green tea in moderation, whereas excessive tea drinking definitely will hurt. PreviousPrevious post: Will your evening tea cause difficulty sleep?